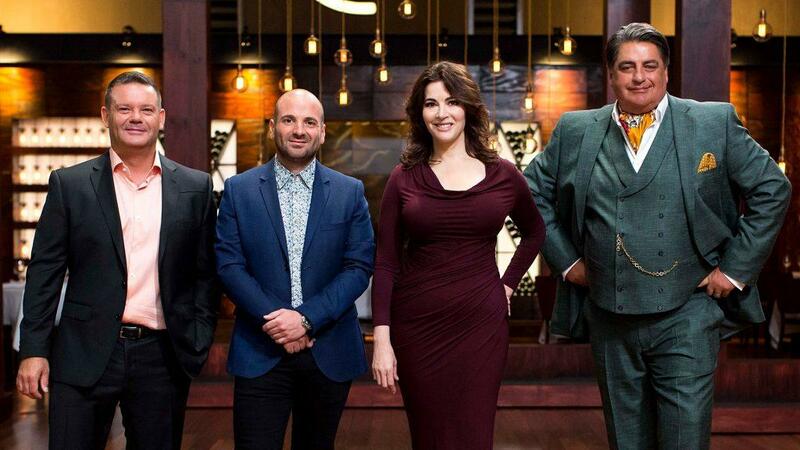 Award-winning reality competitive cooking game show based on the original British Masterchef. 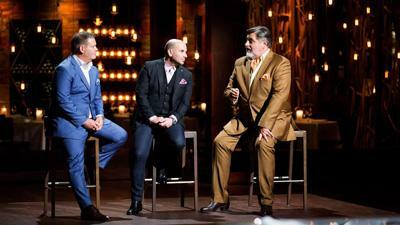 Featuring restaurateur/chef Gary Mehigan, chef George Calombaris and food critic Matt Preston. 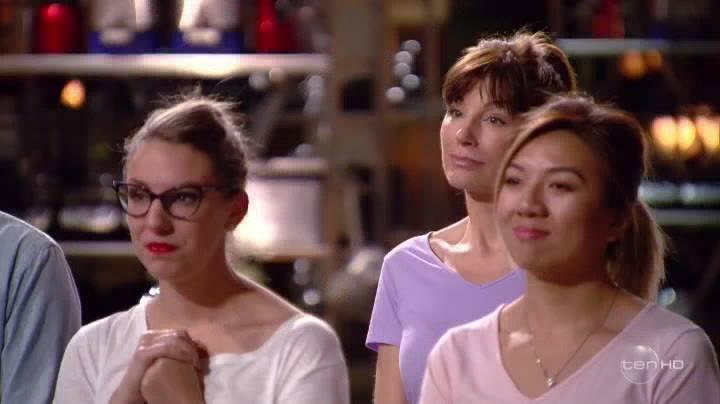 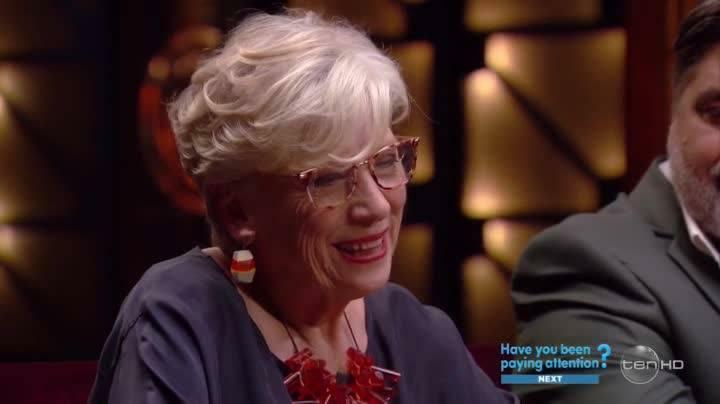 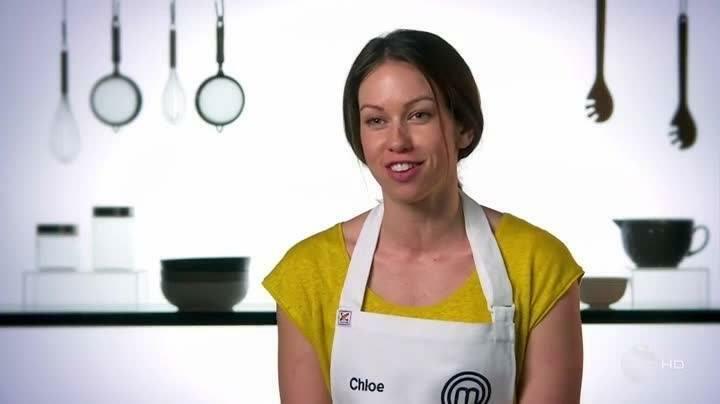 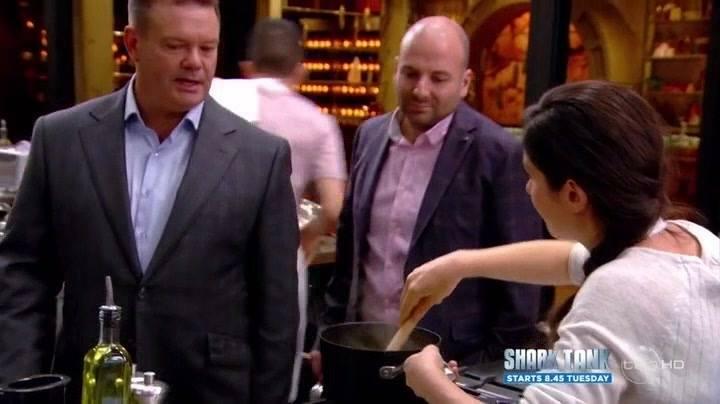 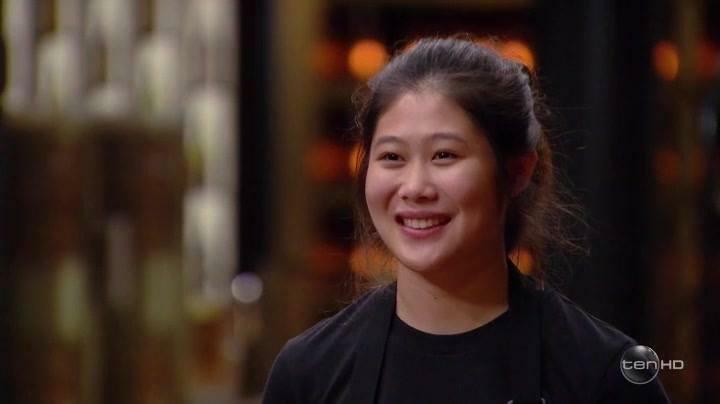 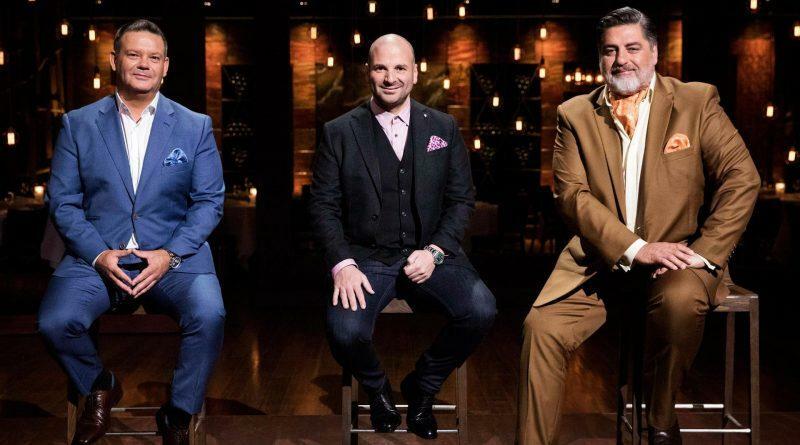 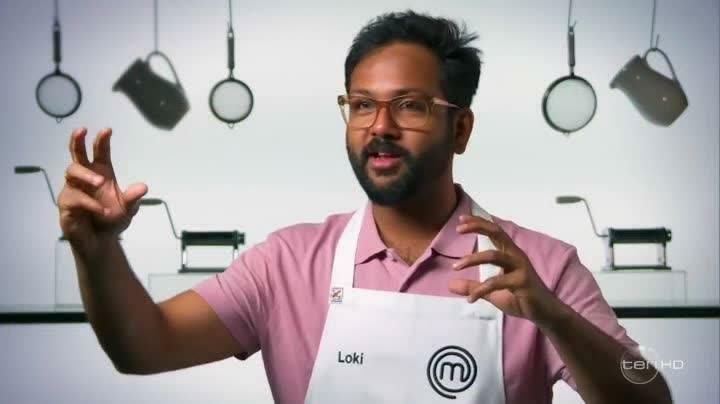 Who will take the title of ‘Masterchef Australia 2018’?